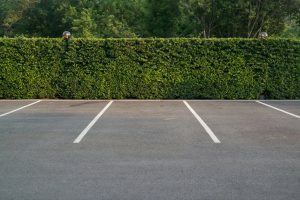 Condominium managers, apartment complex managers, or anyone who owns rental properties with large parking lots are tasked with the job of keeping their properties in excellent shape. Residents expect the facilities to be properly maintained. Additionally, prospective residents will not choose to buy or rent unless the property is appealing. 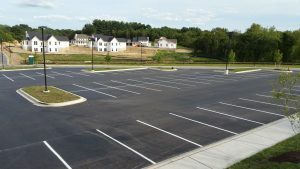 Parking lots play a large role in the overall first impression of visitors, so it is important to practice good asphalt maintenance for condos. In the real estate business, curb appeal is vital when it comes to getting buyers or renters to bite. A parking lot full of cracks or with missing or faded paint on the lines, does not speak well for your property. A shabby parking area causes people to wonder what else is lacking inside the property. 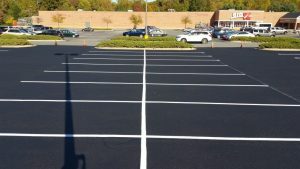 You can avoid losing customers based on the appearance of your parking lot by practicing good asphalt maintenance. Ask a professional to come out and assess the needs of your lot. They will let you know what should be done to solve any issues. If you have let your parking lot go for too long, it is possible that it will need to be completely redone. However, regular maintenance to repair cracks keeps your lot in pristine condition. Parking lots are going to crack over time due to the effects of weather and the constant pressure of vehicles driving and parking on them. 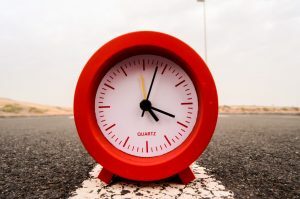 You can help protect your asphalt by having a professional apply seal coating. It will also refresh the look of the lot, making it a great investment. If your parking lot looks like it has seen better days, then it is time to contact XSealer to see what your options are. 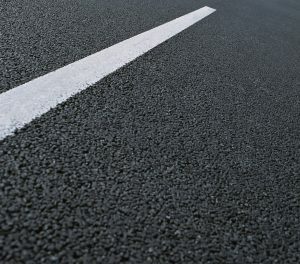 We offer a variety of services which include line painting, asphalt paving, crack filing, and seal coating. XSealer Asphalt Maintenance is a locally owned and operated company based out of Howard County with over 15 years of experience. For information on sealing asphalt parking lots, contact XSealer for all of your asphalt maintenance needs.